Watch full Marvel’s Avengers Assemble Season 5 Episode 23 full HD online. 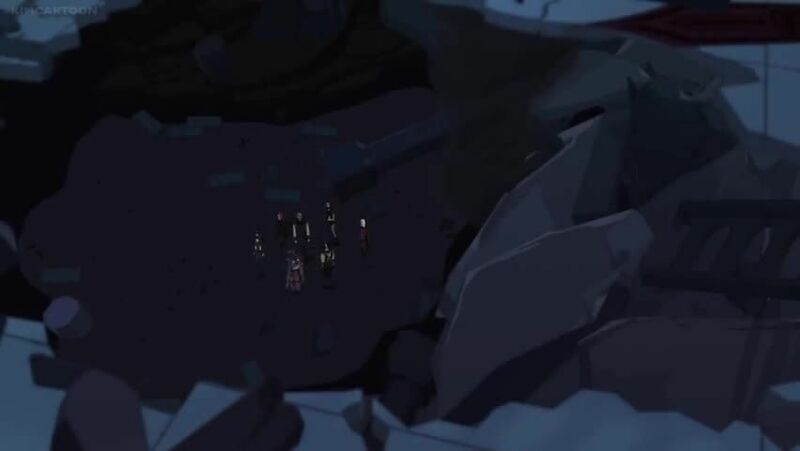 Cartoon video Marvel’s Avengers Assemble Episode 126 online for free in HD. 3 / 5 - 9 ratings.